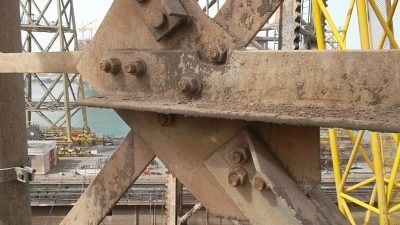 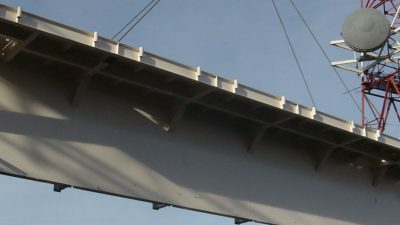 Our successful track record of delivering projects in a safe and reliable manner has enabled us to develop long-term relationships and retain contracts with our customers. 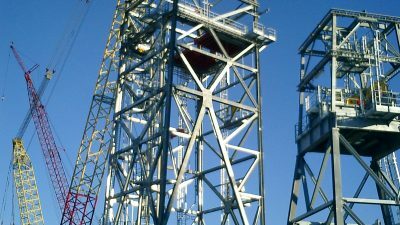 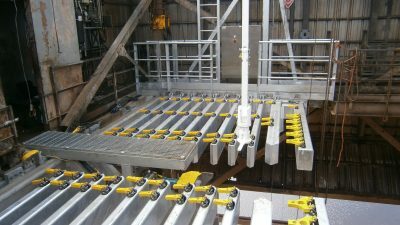 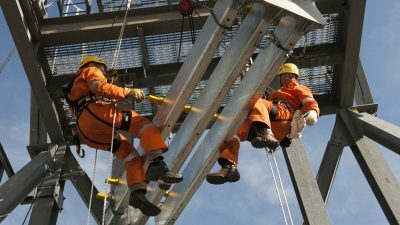 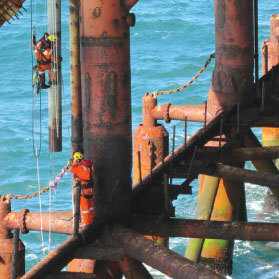  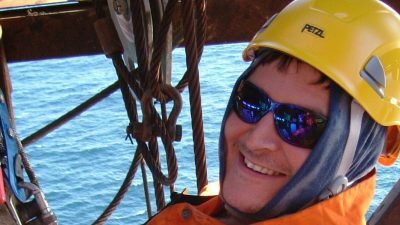 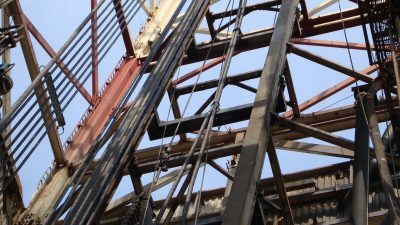 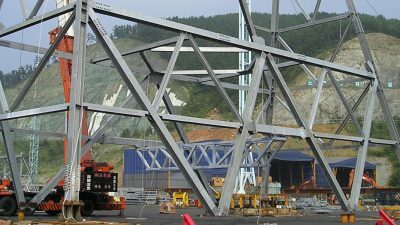 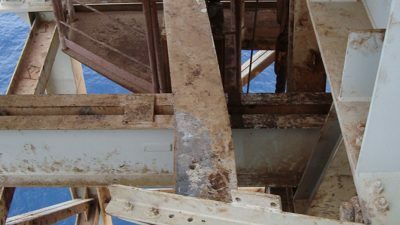 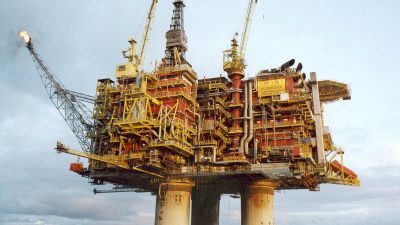 Derrick Services (UK) Limited – DSL – supports the Upstream Sector of the Industry, Worldwide, for all services associated with offshore and onshore drilling structures. 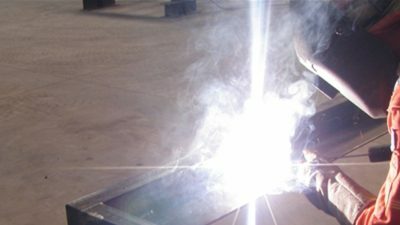 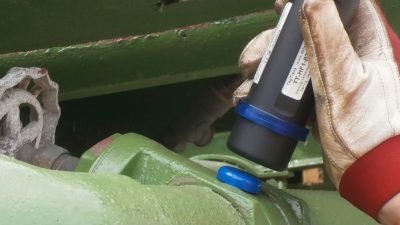 Including, but not limited to, design & manufacture, construction, upgrade, repair, re-certification, inspection, assembly and modification. 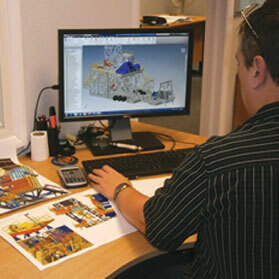 All of which is delivered from in-house resources. 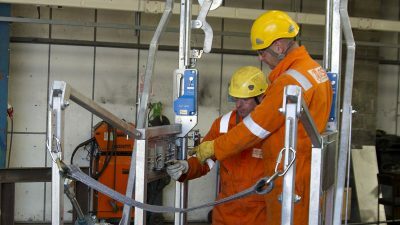 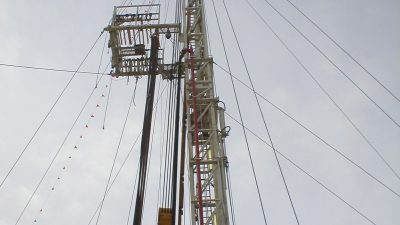 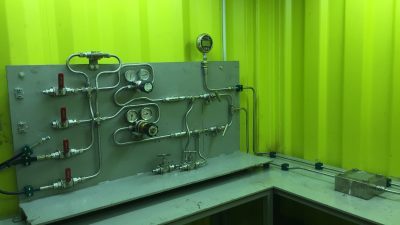 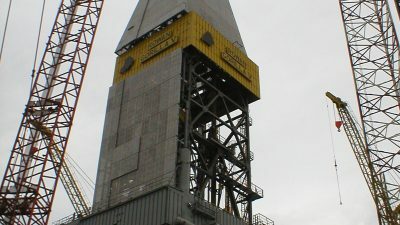 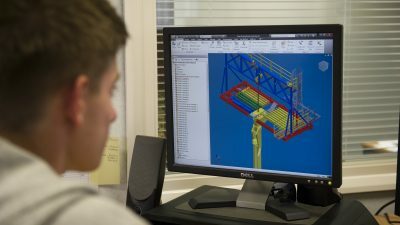 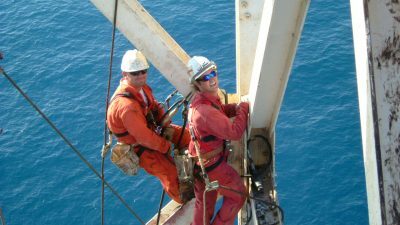 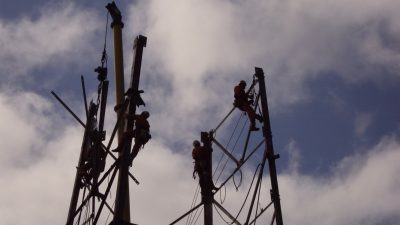 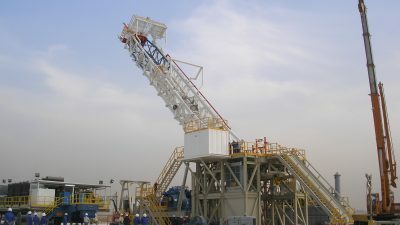 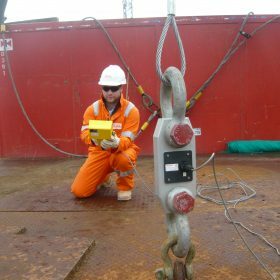 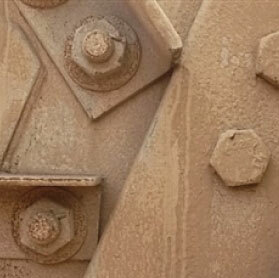 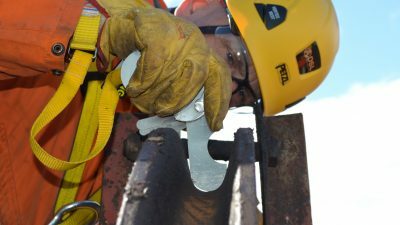 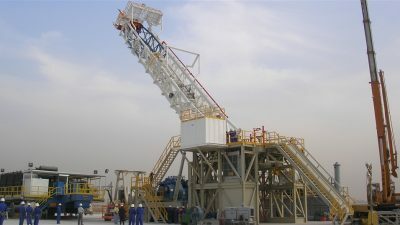 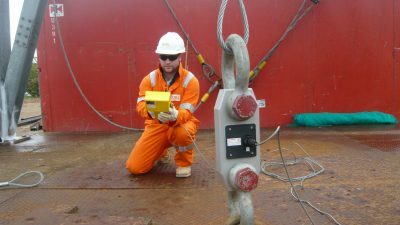 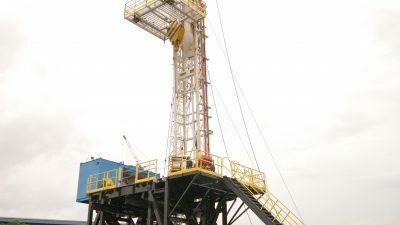 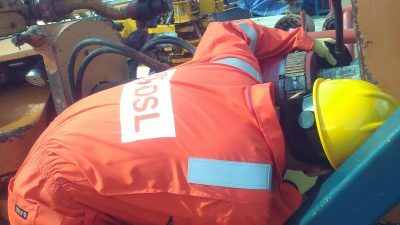 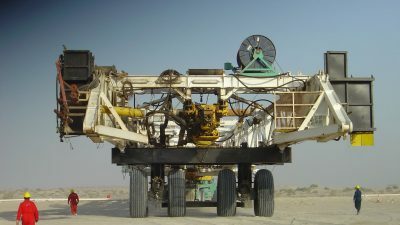 The success of DSL is based on a strong work ethic and our priority to retain and build on our relationships with our customers through Engineering Integrity, Quality of Product & Service, Supply of Positive and Productive Offshore/Site Personnel, Safety of Our Operations, Speed of Response and Flexibility. 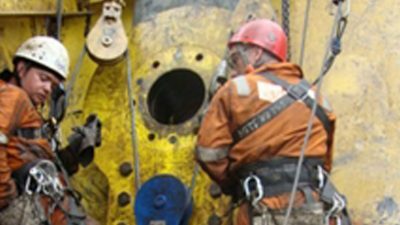 In support of this philosophy we have a strong and experienced management team with a wealth of knowledge and experience that goes back over 30 years.